Real estate investors and home buyers alike are becoming a little more savvy about searching for good investments and properties in the best cities. Searching for properties via zip codes adds variety and a new perspective to your home search or pursuit of that great income investment property. You want the real picture, and you may access new and needed information searching by zip code. 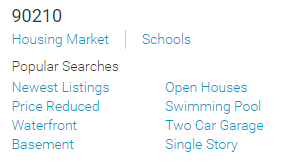 While you can search by State, County, City, neighborhood or suburb, a search for homes by zip code lets you zoom into those neighbourhoods you are most interested in, not some general category such as Denver, Seattle, Houston, LA, or New York, which is actually confusing. Zip codes give us additional cues or signals about homes for sale, neighborhoods, potential, forecasts, and home price trends in the areas we’d like to invest. 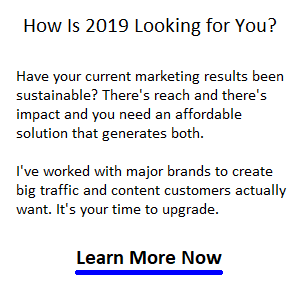 Zip codes are used by car insurance companies when quoting rates, and Facebook uses zip codes to target ads just to you. 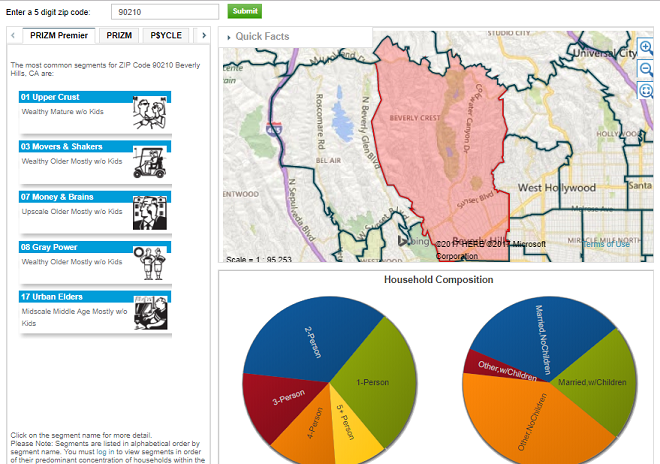 Nielsen Research has a demographic profiling service which marketers use, based on zip code. It provides lifestyle, income, age and other info on the residents in those zips. In this previous post, you learned the top 80 best cities to invest in income properties. Great info for investors who want the best zip codes across the US for a return on investment. There are over 32,000 zip codes in the country, and according to research from realtor.com, there are hot zip codes to pay attention to. Of course you may not be an investor, and instead are looking for homes for sale in specific communities (zip codes) and you can search with the search box below. Begin with a city and then drill down into the specific zip code you’re interested in. Then all you need to do is find the best time to buy a home in your city. Any sharp real estate investor knows to look beyond their own city or town to look outward to other cities where property values are rising, where the local economies are strong, and where further positive growth factors exist. Yes, you’re more interested in the houses and condos, but don’t forget that homes are about lifestyles, neighborhoods, local shopping, schools, medical services, transit, safety, green space, and the economy. A bad neighborhood can ruin a good home. Searching aimlessly for homes? Frustrated, demoralized, confused? You need to get focused and avoid wasting your valuable time. Share the Home Finding Machine — the ultimate source for searching for Homes for Sale anywhere in the US or Canada. Help your friends find their dream home. 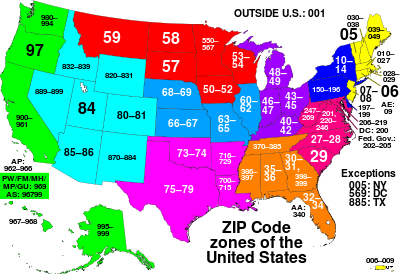 Realtor.com conducted some research recently to find the best zip codes in the country. They chose a stat you might think is insufficient as a guide to invest — solely on demand. Their list is based on a) the time it took properties to sell, and b) how frequently homes are viewed in each ZIP code. There are other factors that go beyond current demand such as overall housing forecasts, specific features, crime rates, commuting time, types of properties, and more which will impact whoever rents your property or buys it. Looks like they give the thumbs up to Seattle, Southern California, Wisconsin, New England, and the core of Texas. 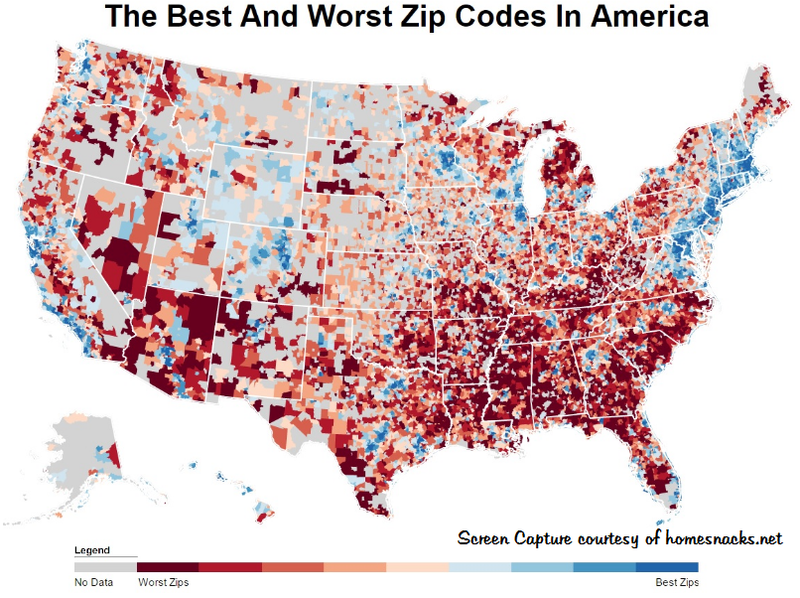 That’s a different ranking of zip codes, and it may help decide on, or avoid investing in properties in specific regions. According to Realtor.com, it takes 53 days less to sell a home in the top 20 markets. That means these zip codes are in much greater demand. Will this demand continue through the next 10 years? The answer to that tough question might be found in state and region migration trends, demographics, types of industries, and other economic data, such as I discussed in the San Diego and Los Angeles and San Francisco real estate forecasts. Investors might be very focused on where millennial aged buyers/renters might be living and where they’re likely to move to. Places like Longmont, Colorado might be head scratchers, however these might be very attractive locations for younger buyers. For example, the migration away from Silicon Valley in California is one such trend that could last 10 years. The San Francisco, San Jose, Santa Clara region has all the earmarks of overheating such as in-migration, positive economic outlook, and a lack of residential land. Any towns such as Pleasant Hill (#2) and Petaluma (#6) and others in between Sacramento and San Francisco could have huge potential for price growth. 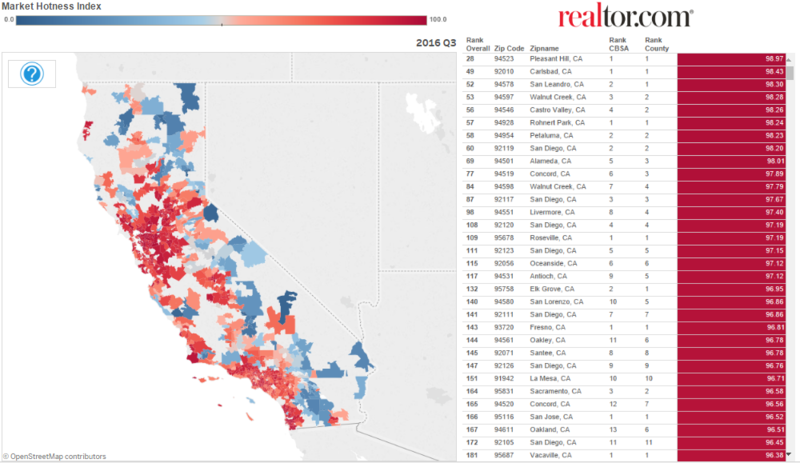 For those interested in sunny California, take a look at Realtor.com’s hottest markets index in this graphic below. Look deeper for specific zip codes and neighborhoods that have the best potential. Think 5 years ahead. Once you’ve found the best zip codes to buy real estate in, you’ll need some guidance in how to actually carry out that investment. You might want to look for property investment experts who have the insight into all the nitty gritty stuff you’ll be encountering. Major real estate web sites are still behind the times when it comes to zip codes.